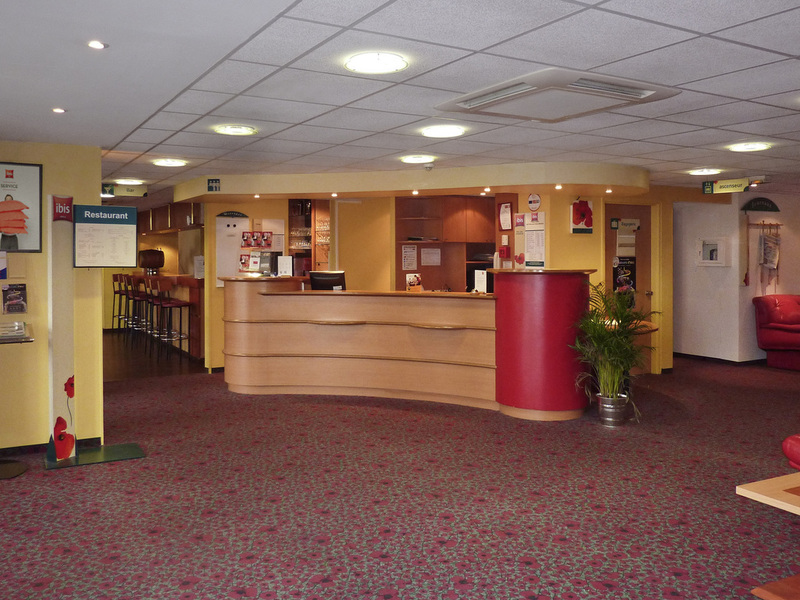 The ibis Laon hotel is located 2.5 miles (4 km) from Notre Dame cathedral and is the ideal base for exploring this medieval city which was once the capital of France. The hotel is close to local attractions including the Ailette holiday park, the Chemin d es Dames famous for its battle in WW2 and the dragon's cave. It offers 72 comfortable rooms with free WIFI, grill restaurant open daily, a bar area and free parking. 7.5 miles from Center Parcs.